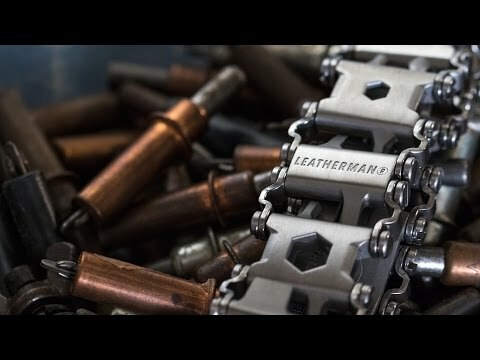 The Tread is made up of 17-4 steel bracelet links, each featuring essential everyday tools including Allen wrenches and screwdrivers. Each link is fully removable, so you can adapt the Tread to fit your needs and wrist size. The Tread is so practical and easy you'll never find yourself putting off a job again, you may even spend your afternoon looking for them! As stylish as it is functional and completely travel friendly, you'll save hours of working time - and all without your toolbox!